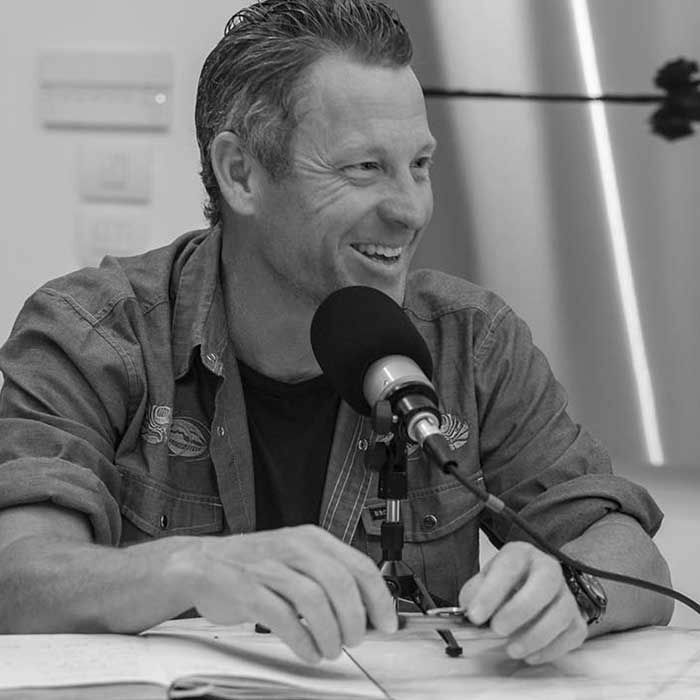 Lance recaps 2016 including: the podcast, New Zealand and more. He also gives a little preview of 2017 including: continuing the fight against cancer, what’s in store for the podcast, and what WEDŪ means. Thanks for tuning in this year get ready for a new episode coming next week.